By 2019, 83.6 percent of US digital display ad dollars will transact programmatically. The numbers speak for themselves, but let’s start at the top. Programmatic technology, in short, is the automated process of buying digital media, often through a process called real-time bidding. Basically, it’s the future. Programmatic buying is faster, more efficient, and less expensive. Advertisers now have a more granular look into their advertising campaigns by paying for impressions individually and using a dashboard to strategically manage their ad campaigns. With traditional advertising, media inventory was bought and sold manually. Ad networks bought digital impressions ahead of time from different websites and apps and repackaged them to be sold to advertisers with no transparency or control for the advertiser. This process involved salespeople, requests for proposals, and a whole lot of human error. Needless to say, this process was inefficient, unreliable, and often frustrating. Watch our short webinar for a side-by-side comparison of traditional vs. programmatic media buying. Below are the top five benefits of programmatic advertising that, we’re willing to bet, have a significant influence on why so many agencies and brands are making the switch from the traditional to programmatic buying of digital media. Programmatic technology offers a layer of transparency that marketers and advertisers can’t get from traditional advertising. 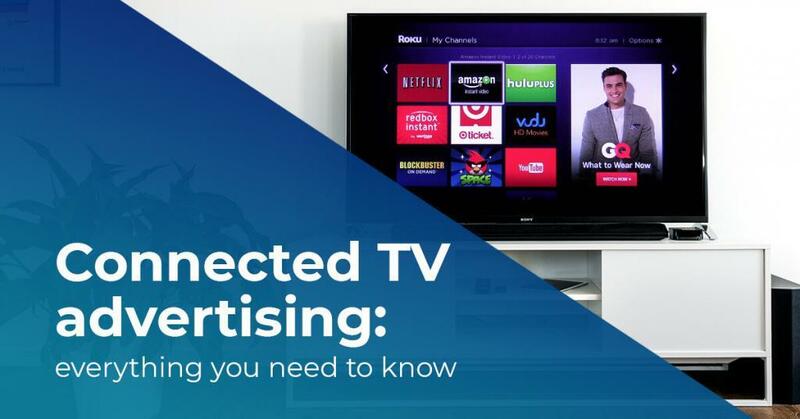 Through programmatic advertising, advertisers can see exactly what sites their advertisements are reaching, the type of customer looking at their ad, and any costs associated with the advertisement in real time. Because of this, making optimizations and quick changes on the fly are able to take place in a much more efficient and educated way. Real-time reporting and data measurement is every marketer and advertiser’s dream, am I right? 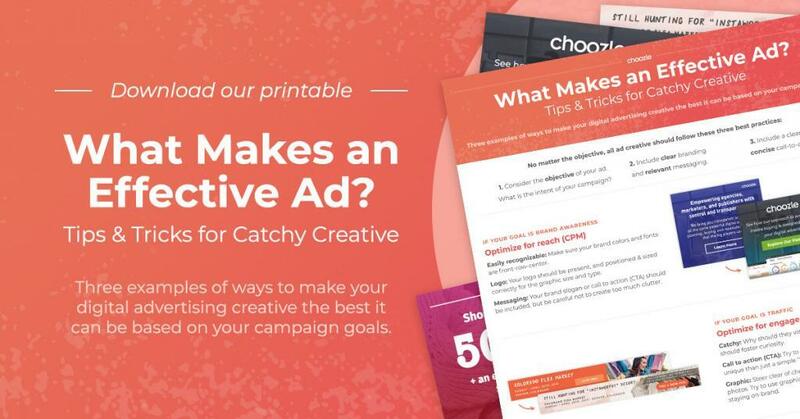 Programmatic provides the ability to measure exactly how a creative, campaign, or overall targeting is performing as soon as the campaign’s launched (although we wouldn’t recommend making any changes for a week or so). Unlike traditional advertising such as billboards, print advertisements, digital advertising through a publisher, etc. you don’t have to wait until the end of the campaign to get results. 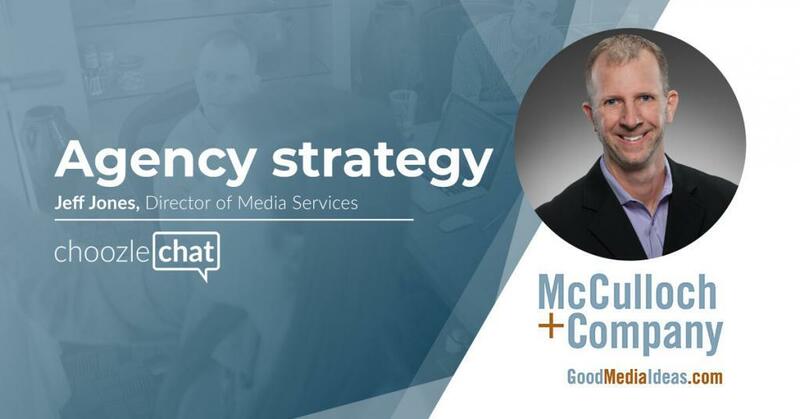 The overall efficiency of digital advertising has greatly improved with the ability to measure how a campaign is running throughout that entire campaign. Real-time measurement, mentioned earlier, allows advertisers the ability to track their campaign and make adjustments and optimizations as needed. Optimizing ensures that each campaign is running at total efficiency, reaching only those ideal targeting customers, while using the budget effectively. If you’ve heard anything about programmatic, you’ve probably heard the term “targeting” shortly after. With programmatic technology’s increased flexibility, advertisers can directly reach their ideal consumers for any given goal. 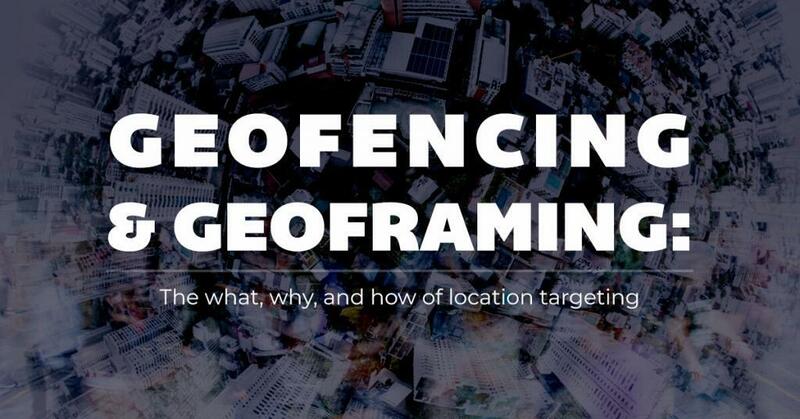 Some examples of this targeting are IP targeting (zoning in on a specific IP address—typically used for targeting a specific business or event), geolocation targeting (east/west coast, state, city, zip code, etc. ), contextual keyword, and the list goes on. Oh, and don’t forget about the all-important and widely-used retargeting. Initially, only two percent of consumers convert on the first visit to a website. 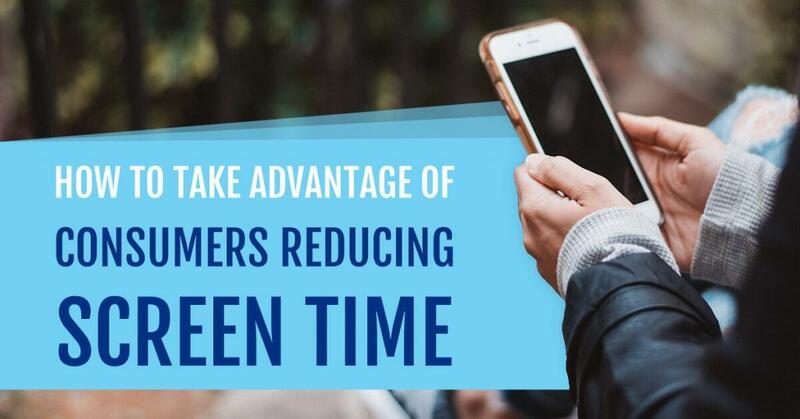 With retargeting, marketers and advertisers are able to continue reaching out to the other 98 percent of their ideal consumer and encourage them to convert. The last major benefit of programmatic advertising is the potential audience reach. At any given time, there are 3.5 billion people on the internet on average. That’s a potential reach of, depending on targeting parameters, millions of people. It’s always best to narrow that down to those ideal consumers, but nevertheless, the potential reach is not only impressive but instantly trackable. As soon as a display advertisement is seen, advertisers can see just how many impressions were served, who looked at it, where they were located, and so much more. These benefits of programmatic are just a few of the many that come along with running programmatic advertising. Are you looking for transparency? Do you want to be able to measure the success of your digital marketing campaign as soon as it launches? Would you like more efficiency all around, better targeting capabilities, and a better reach? Are you looking for less stress and more control in your digital advertising strategies? 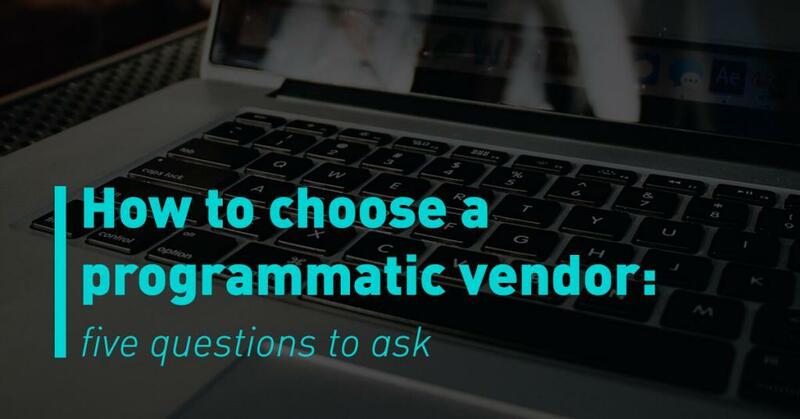 If the answer was yes to any of the above, pull the lever and make the switch to programmatic buying.